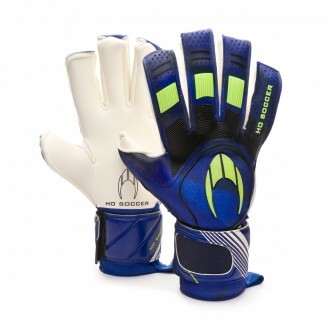 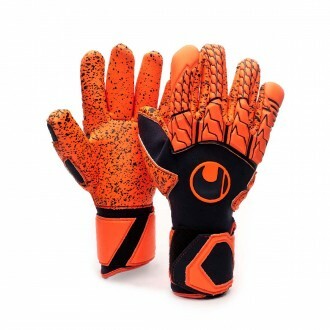 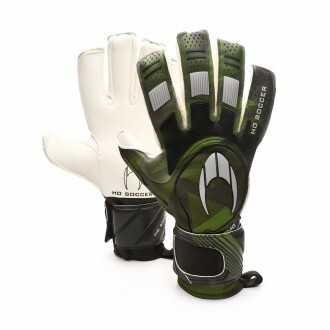 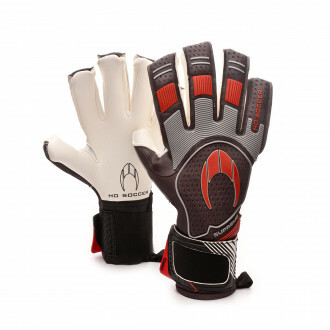 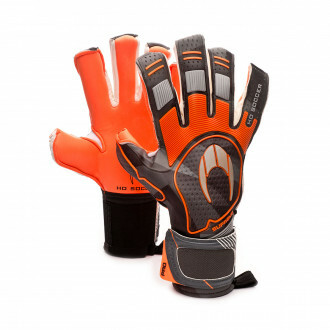 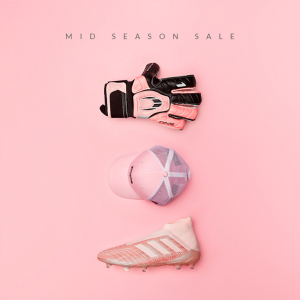 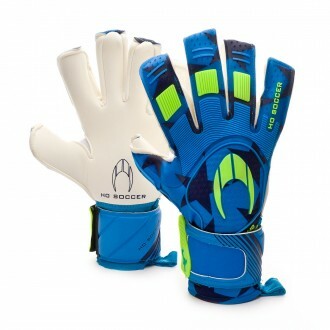 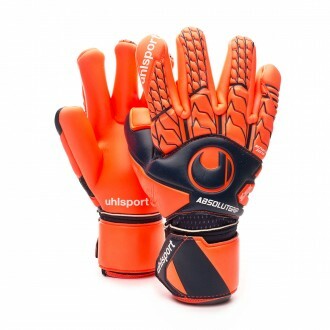 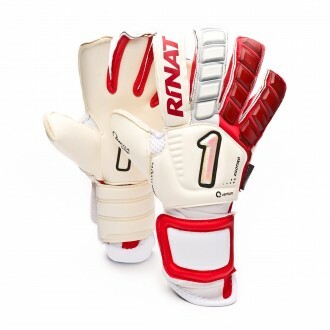 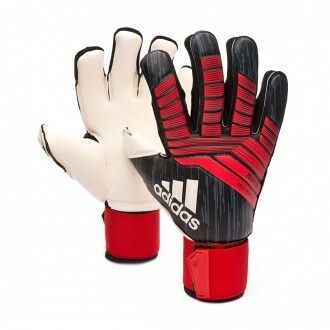 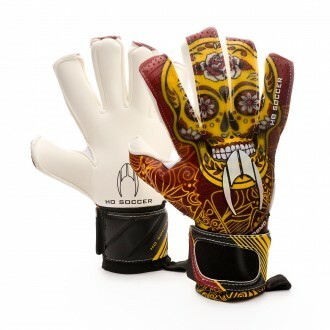 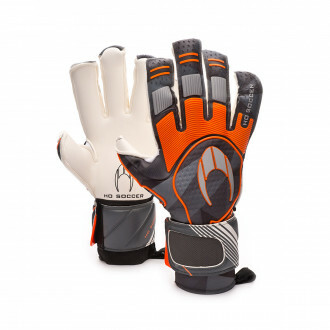 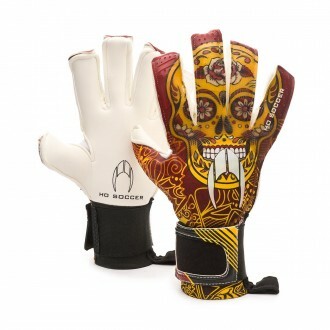 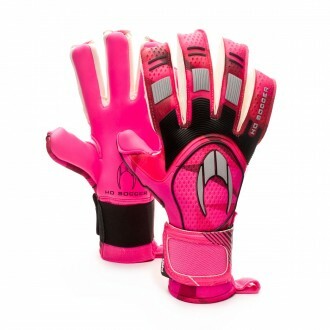 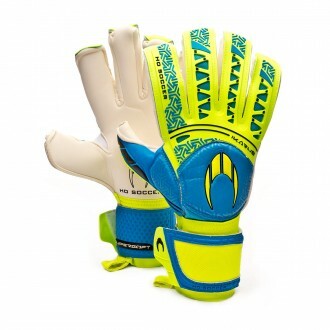 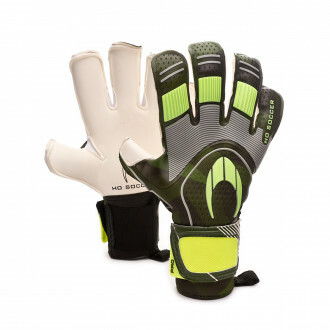 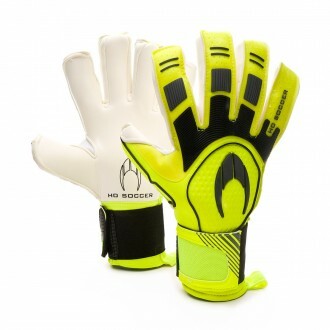 Roll-Negative hybrid cut gloves that cover the fingers in latex and have the seams on the inside. 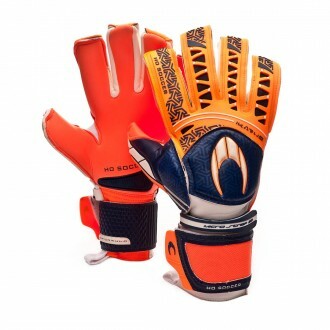 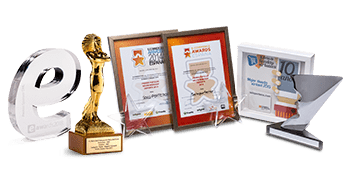 With this cut the latex surface is much larger than with a negative cut, and we obtain a closer fit than with a rollfinger cut. 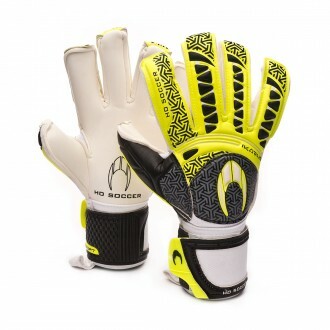 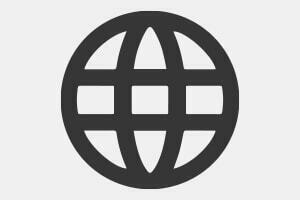 The cushioning on this type of cut isn't as tense as in the negative cut, therefore it's much softer while at the same time it provides a feel of total contact with the ball.